Brand new roof with waranty installed October 6th, 2013. Priced way below assessment. Live in or invest. Solid family home with schools, parks, bus, all within walking distance. 3 bedrooms up with a cheater ensuite andgood size kitchen with an island off of a big dining room. Large living room with an electric Fireplace insert. Back deck with access to a large, private fenced yard with a little garden beside an apple tree. Basement has separate entrance, Laundry, kitchen and 2 bedrooms all above ground. The home is in good condition. Immediate occupancy is possible. Ample parking. 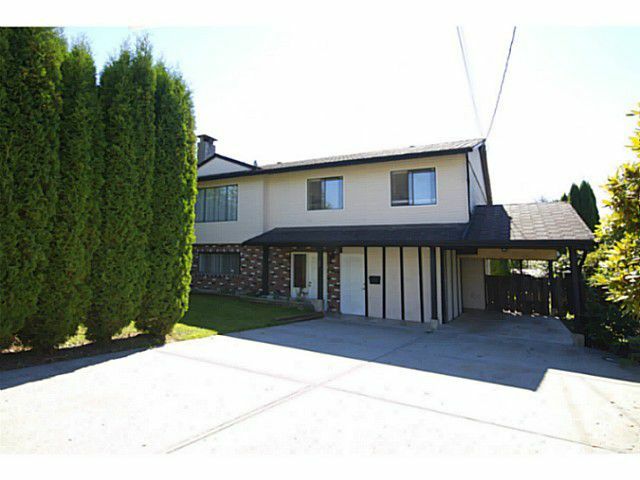 Desirable Northwest Maple Ridge. Shopping, transit, West Coast Express and Golden Ears Bridge are conveniently close by.